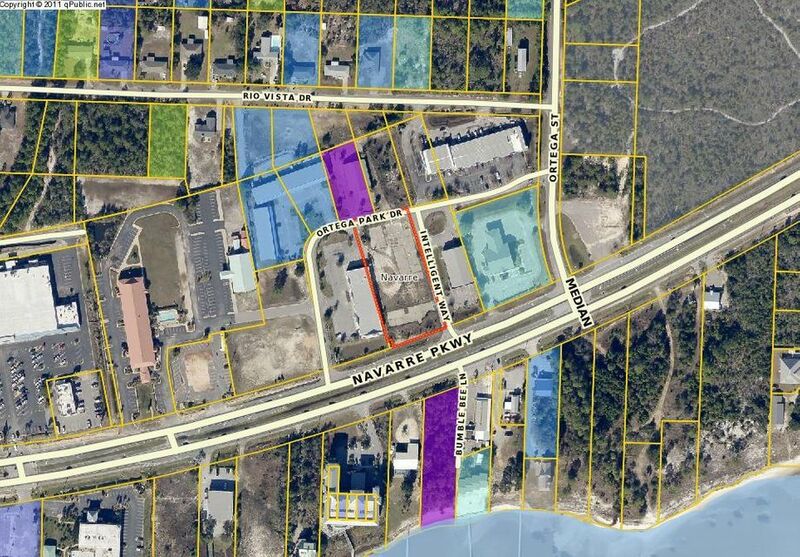 Vacant commercial lot of 1.2 acres at the prime location in Navarre, FL. The lot has approximately 157 ft of frontage on Hwy 98 - the major thoroughfare in Northwest FL between Pensacola and Pamana City. The property is located in close proximity to a variety of retail, residential, and vacation rental developments. Traffic count is 45,500 VPD.